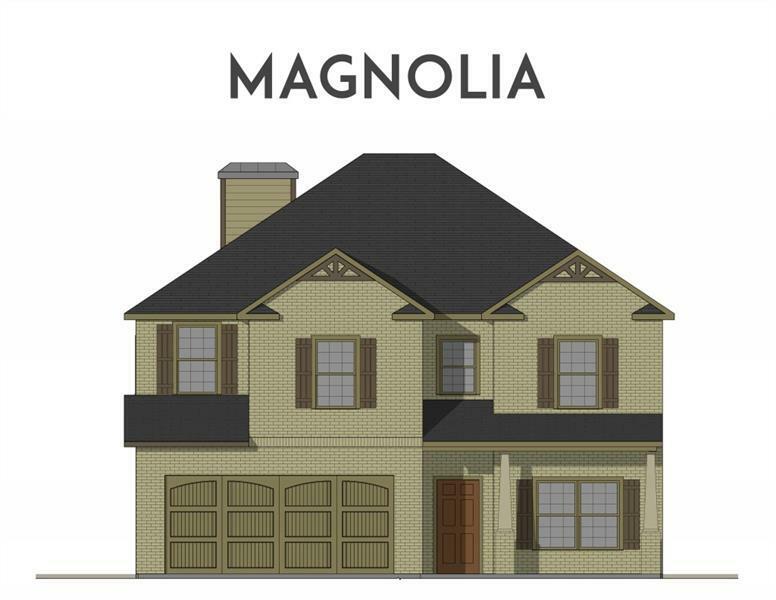 Capshaw Homes presents The Magnolia, homesite 10, at Henry County's newest gated community, Grove Village. The craftsman inspired plan has 4/2.5 family room opens to breakfast area and kitchen w/granite countertops and tile backsplash. Master upstairs features vaulted ceilings, master bath, with double vanity, garden tub, and separate shower. 100% financing available!